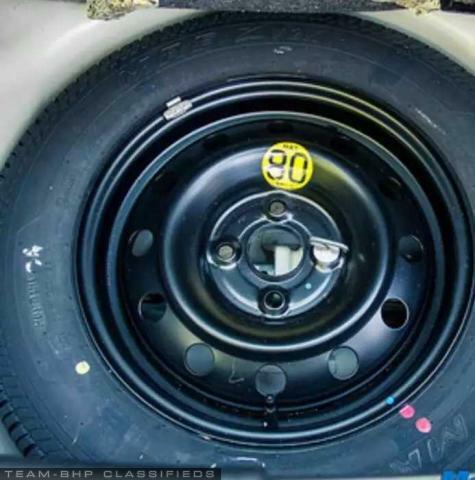 Spare wheel along with Rim. It came with my baleno as spare wheel. As spare will be of different size than the actual , I am selling this. It a brand new one.